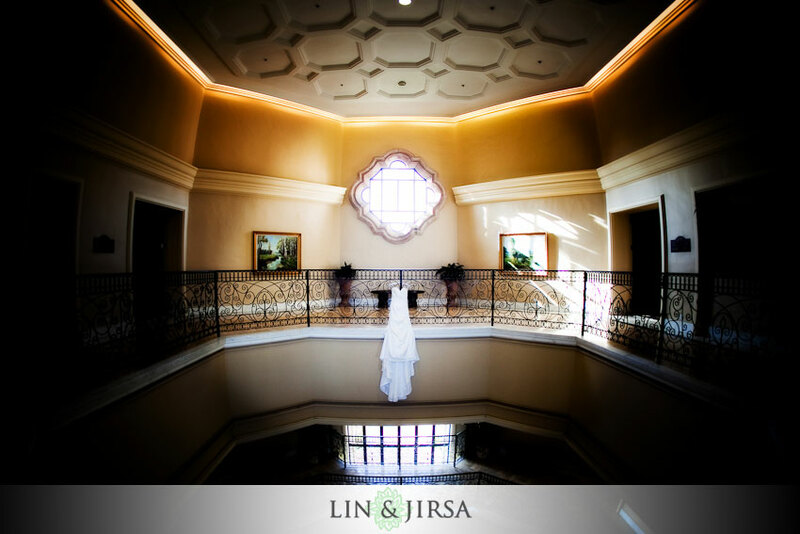 If you’re looking for a single venue for your ceremony and your reception, Turnip Rose is a great choice. 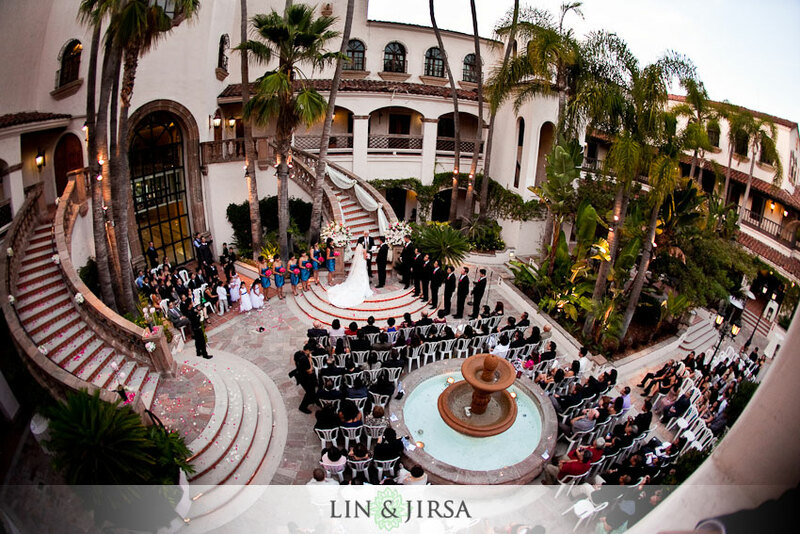 Located conveniently off of the 55 freeway in Costa Mesa, Turnip Rose Grand Newport Plaza has a grand staircase for brides to walk down, as all of her family and guests watch her big moment. 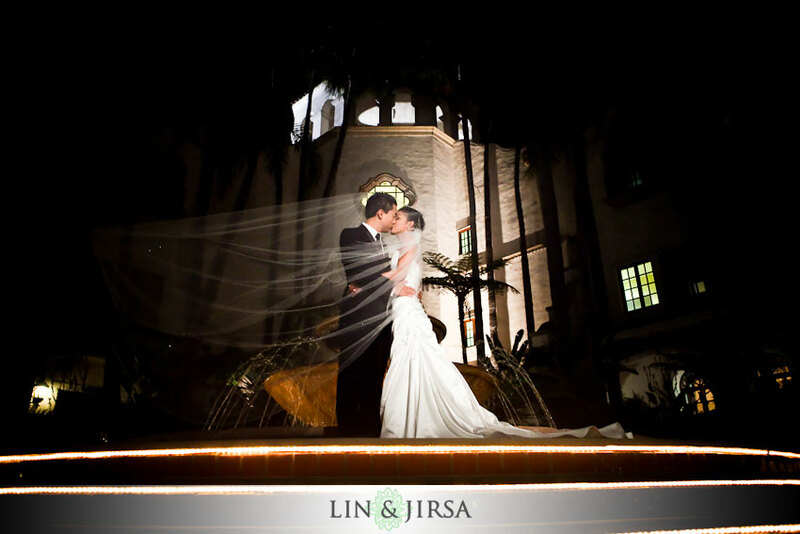 Having at least two photographers is a great idea for this wedding venue, as there are a lot of angles for the photography that are only possible from certain inconvenient locations around the ceremony site at the Turnip Rose in Costa Mesa. If you have the time to take night photos at the Turnip Rose, the Newport Plaza makes a great backdrop.